Emergency contraceptives are drugs and products used to prevent pregnancy or prevent the implantation of a new pregnancy. 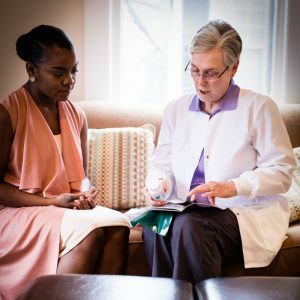 There are many misconceptions about emergency contraception, and our licensed medical staff is committed to providing women in the Triangle with accurate information about their options. Call today to discuss your options with Gateway’s team of medical professionals. What emergency contraception options do I have? Emergency contraceptive options include the Copper Intrauterine Device (IUD), which requires a doctor’s office visit for insertion, prescription drugs, and morning-after pills that don’t require a prescription. Gateway’s medical staff can answer questions you may have about emergency contraception. How does Plan B (the Morning-after Pill) work? Possible side effects of Plan B? Visit your doctor within 3 weeks after taking emergency contraceptive. 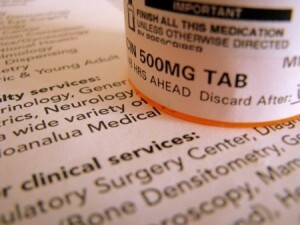 A doctor should confirm that you are not pregnant, and that this medicine has not caused any harmful effects. Plan B is a single dose medication. You should never give yourself additional doses. What if I still get pregnant? You had hoped your emergency contraception would work but it hasn’t and now you’re pregnant. We can help you through this. If you are having any symptoms of pregnancy or a positive pregnancy test after taking Plan B, we can help you decide your next steps. Our caring and supportive team will perform a lab-quality pregnancy test and help you understand all your pregnancy options. If your pregnancy test is positive, you may qualify for a free ultrasound to verify viability and see if proper implantation has occurred. If abortion is a pregnancy option for you, we will provide free pre-abortion services including ultrasound and the education required in our state prior to any procedure.